The great value of marriage in the Langhe is given by these magical hills, declared UNESCO World Heritage Site, which are beautiful in all seasons and especially in the fall, when the vineyards produce their fruits giving the amazing hills shades of yellow and red. 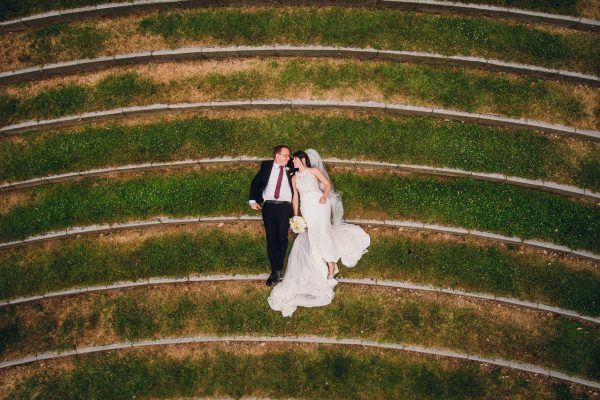 In addition, the geometry of the rows of vineyards and cultivated fields, the countryside small roads, historic villages… many are the suggestions for your guests (maybe come from far away) and for our photos! 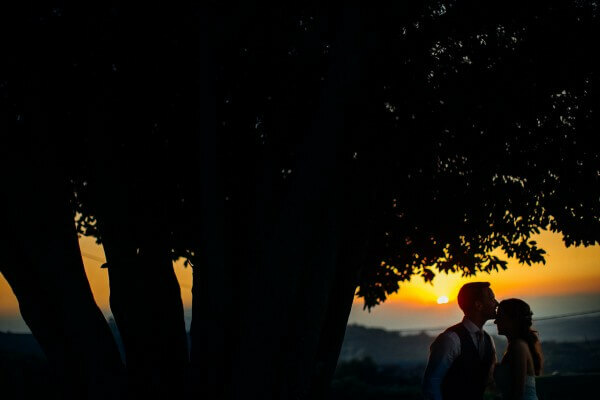 In our website you’ll find many pictures of outdoor weddings that we took in this area. There is a road that links privileged vantage points, literary memories and ideas for a married life: the Romantic Road of the Langhe and Roero, which offers a physical and emotional journey in eleven stages to interpret the spirit of a territory through its landscapes. It starts from the Roero rocks, to reach the heights of the Alta Langa, where on a clear day you can see the sea. The Langhe are known worldwide for the excellence of the great culinary tradition: Barolo, Barbaresco and Dolcetto among red wines, among the white Arneis and Moscato Spumante, but many more are the specialties of meats and cheeses. The truffle, according Gioacchino Rossini, is “the Mozart of mushrooms”. And for a class party, the feudal era castles and Langhe prestigious villas are a perfect environment to spend a special day in an atmosphere suspended in time. 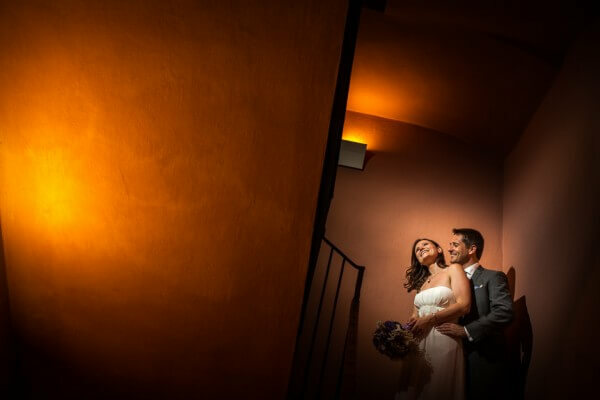 If you look for some inspiration for wedding photographs in the Langhe, you’re in the right place: in this page you find some of our best work. Take a look on your Magazine for more inspirations for your Wedding in Langhe! 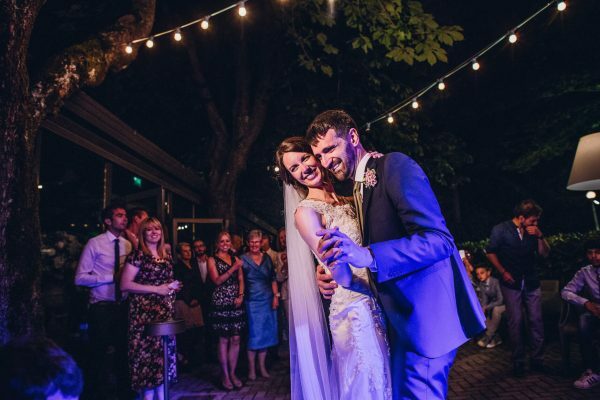 Diego takes her lovely Charlotte in the beautiful land of Italians to celebrate the greatest day of their life. Annie and Paul choose to set the wedding celebration and receipt on Langhe hills, in Antico Borgo Monchiero. 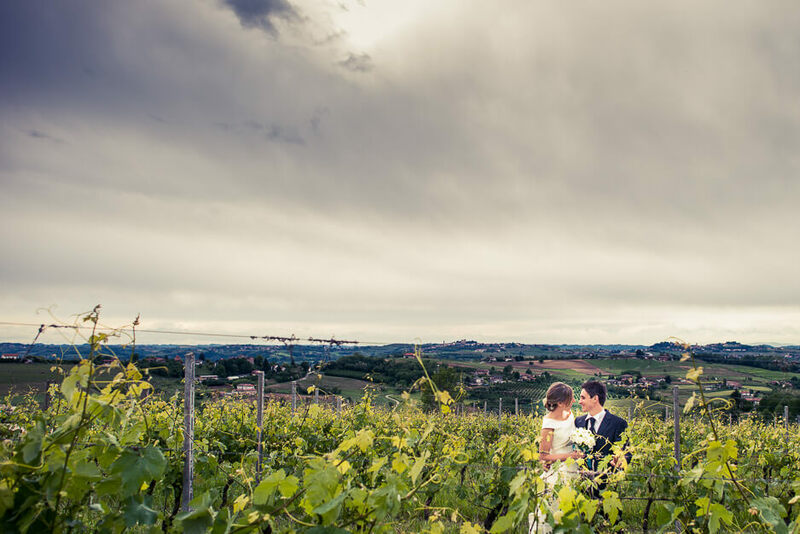 In a beautiful location for weddings in the Langhe, Italy, is the day of an "international" wedding.